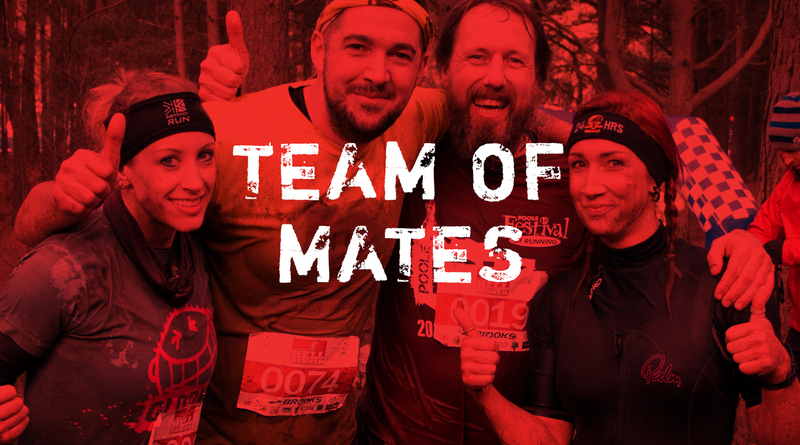 ALL THOSE NIGHTS AND EARLY MORNINGS SPENT TOGETHER IN FIELDS, AT THE GYM AND RUNNING THROUGH PARKS HAS PREPARED YOU PERFECTLY FOR HELLRUNNER.  NOW PUT YOUR TEAMWORK, STAMINA AND STRENGTH TO THE TEST. 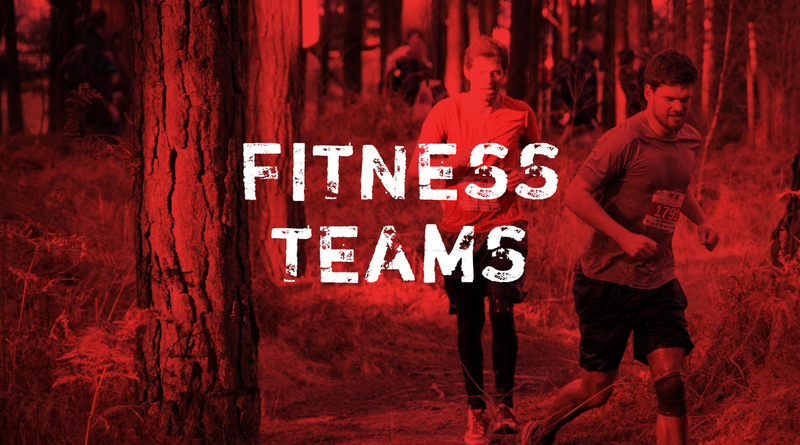 WHETHER YOU’RE OUT TO HAVE A LAUGH OR RACE BETWEEN YOURSELVES TO SEE WHO COMES OUT ON TOP, HELLRUNNER IS THE PLACE TO SETTLE THOSE GYM AND PUB DISAGREEMENTS. WORK TOGETHER OR FIND OUT WHO THE FITTEST REALLY IS. IT’S NOT YOUR USUAL BOARD MEETING! 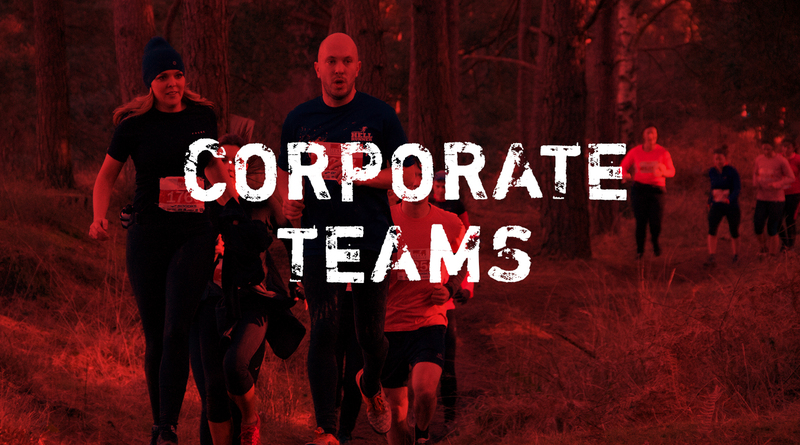 HELLRUNNER OFFERS GREAT CORPORATE TEAM BUILDING OPPORTUNITIES.  GET A GROUP TOGETHER AND STRIVE TO COOPERATE TO OVERCOME CHALLENGES TOGETHER. RETURN TO THE OFFICE AS A STRONGER TEAM.